Andrea Poblete, a Senior Associate with Capright, currently assists senior Capright staff with appraisal projects within the US. 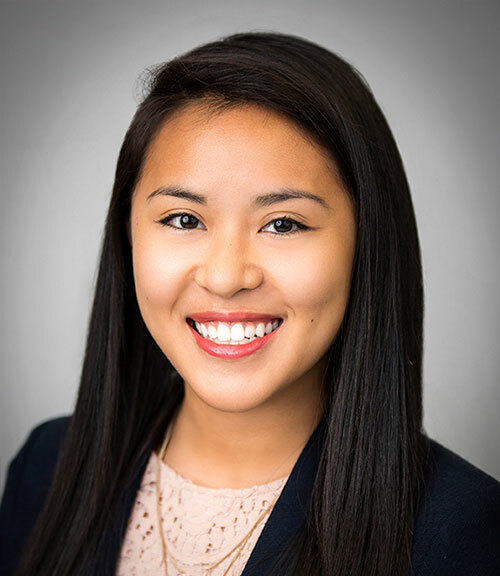 Ms. Poblete held an internship position at Capright prior to joining the firm as an Associate, where she assisted senior staff with primary market research, comparable data collection and market area analysis. Ms. Poblete majored in finance at the University of South Florida.